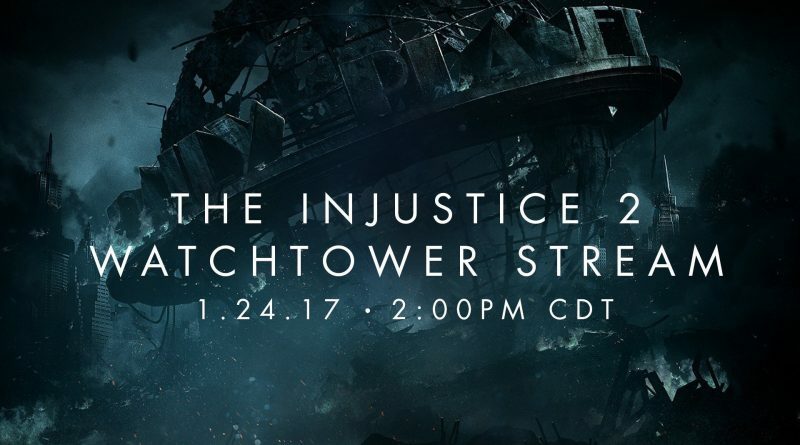 Netherrealm Studios will be hosting an Injustice 2 live stream event tomorrow (January 24th, 2017) at 2:00 PM CDT. The stream is going by the name The Injustice 2 Watchtower Stream. During the event, Netherrealm Studios’ creative director Ed Boon will be answering questions submitted by the fans on Twitter using the #askedboon hashtag. You have something you want to ask, here is your chance. A lot of new information is expected to be announced during the event with the highlight being a new character reveal. 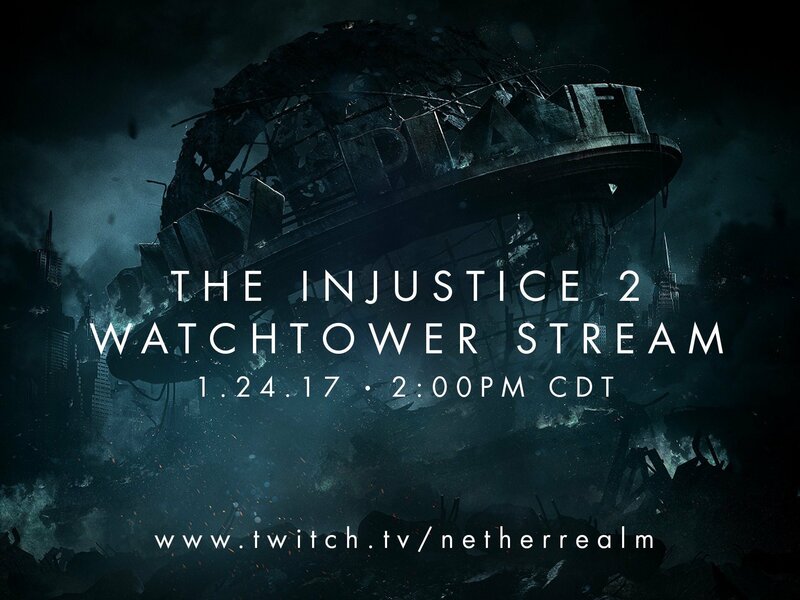 The stream will be hosted on Netherrealm Studios’ own twitch page.